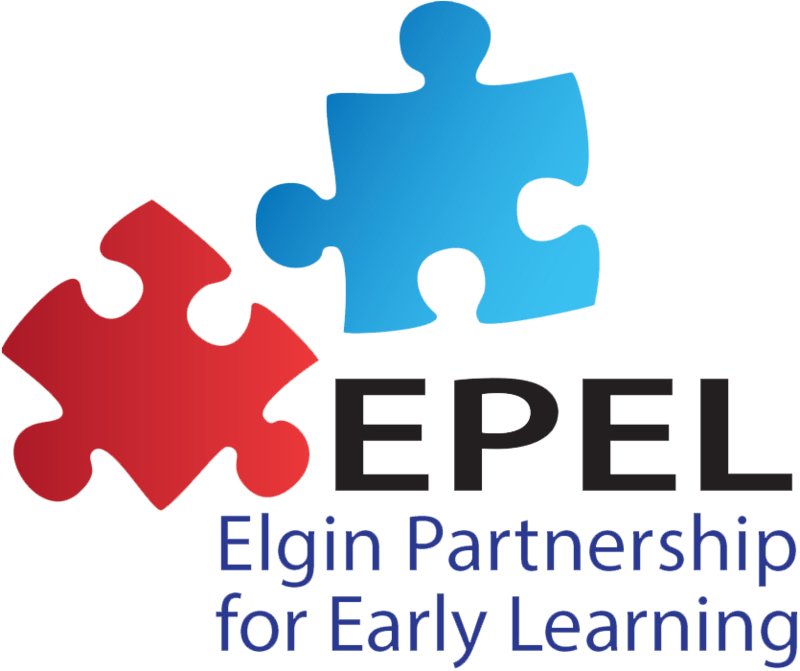 EPEL is supported by several partners across the community who are committed to preparing Elgin's children to be successful in school and in life. Click on partners to access their websites. YWCA Elgin Family Literacy Program Board Member.